Rare 5 bdr in Barrington heights in pristine condition. Updated light filled Gourmet kitchen w/granite, big family room, formal living/dining, den w/built-ins, huge bonus room & oversized 3 car garage. Newer deck & a level yard. 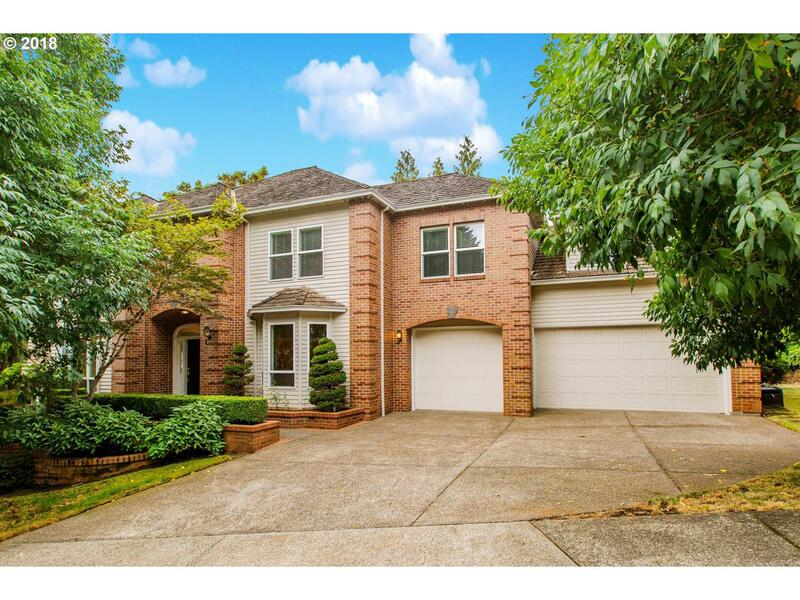 West Linn schools & great location with easy access to all amenities.